One way or another, the global climate deal signed December 2015 in Paris is historic. But in what way, and where does it leave us now? Perhaps the best one-sentence summary comes from environmental leader Bill McKibben, who said the deal "didn't save the planet, but it may have saved the chance of saving the planet." It's an odd statement, but it makes sense when you look at what happened. In this article, we'll explore what it means. There's one thing we all have in common. Whoever you are, you and those you love stand a good chance to lose dramatically from climate change over your lifetimes. The good news is we know how to avoid the worst scenarios. We must rapidly turn away from fossil fuels, and turn towards renewable energy and emerging technologies. It takes effort, but it's achievable. I have written a leightweight manager for Adam Carlucci's excellent ofxAudioUnit, named ofxAudioUnitManager. The manager allows you to deal with chains of Audio Units and sets of presets with your keyboard at runtime, and to design new chains with just a few lines of code. You can show and hide the control panel above by hitting 'v'. 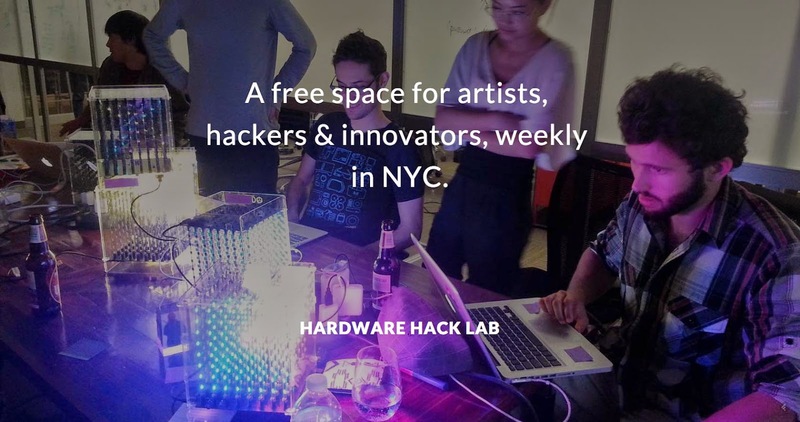 Our hack lab is a free space for artists, hackers and innovators. We meet weekly in Flatiron district and share our projects and interests. It's a great place to meet creative people, explore ideas and learn. And now we have a new website - which you can check out at hardwarehacklab.io. How does it feel to interact naturally with sound? Without touching anything physical? I decided to experiment with the topic for NYC Media Lab's Future Interfaces, ran at Razorfish NYC last Tuesday. Natural User Interfaces (NUIs) have been getting a shot in the arm recently with Kinect V2, and the immediacy of the interaction is becoming really clear. Sometimes you don't want to projection-map. You want to projection-mask. I've just open-sourced a new openFrameworks addon - ofxProjectionMask - aimed at those occasions. The addon is extracted from the codebase of an installation, Long (2012), and genericized for use in different contexts. 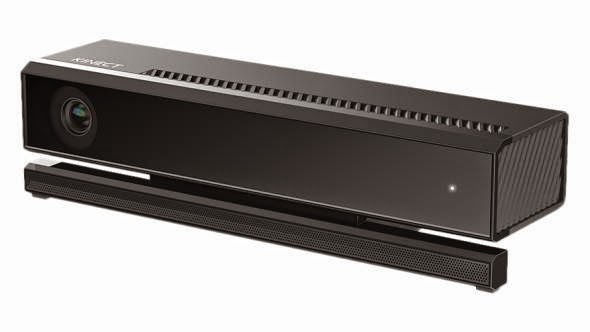 The Kinect V2 depth sensor is now widely available, but bound to Windows. I've written an addon which simplifies getting Kinect V2 skeletal data onto a Mac, so you can manipulate it in openFrameworks. You'll need two computers - a Windows and a Mac - and a network connection between them. You won't have to write any code in Windows, just run a utility.